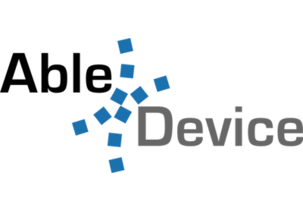 Able Device is dedicated to fueling the growth of machine-to-machine (M2M) communications by reducing the cost, complexity, and risk associated with developing embedded wireless applications ranging from remote monitoring to point-of-sale, security, and more. It’s estimated that the average machine-to-machine (M2M) project takes two years, costs millions of dollars, and often ends in failure, which has held back adoption. With Able Devices, M2M applications can be embedded and executed on a mobile operator’s SIM card rather than an external CPU. This approach revolutionizes the wireless architecture of purpose-built machines such as utility meters and security systems resulting in cost saving, ease of development, and future-proofing of M2M applications.